The OluKai Mens Nohea Mesh Black Black gives you one more reason to hit the outdoors. Breathable mesh shapes a laid-back slip-on with a smart Drop-In Heel for added casual versatility. 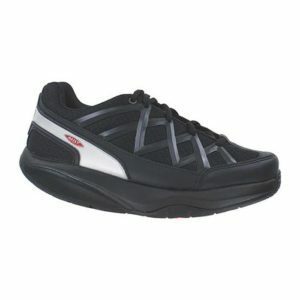 A contoured footbed and microfiber lining offer easy comfort.